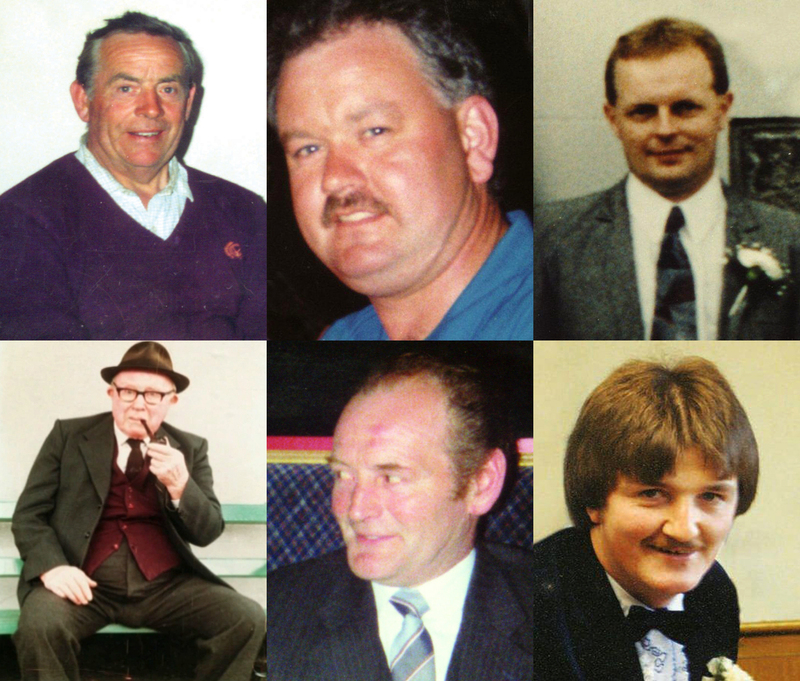 The Police Ombudsman’s report into the UVF killing of six men in Loughinisland will be delayed for another month, The Detail can reveal. The report into the June 1994 loyalist attack on the Heights Bar in Loughinisland, which has taken six years to complete, had been due to be finally published on Thursday. However an ombudsman spokesman has confirmed that publication of the report has now been postponed until next month following discussions with the Loughinisland families. The report, which has been repeatedly delayed for more than two years, had been due to be released in March. However its publication was postponed by Police Ombudsman Al Hutchinson because of the Stormont elections. There were concerns that Thursday’s planned publication would have clashed with a number of other high profile events; including the Royal and US Presidential visits to the Republic and the nomination of ministers to the Stormont Executive. However it is understood that the Loughinisland families were also anxious for a face-to-face meeting with Mr Hutchinson to discuss a number of outstanding issues before publication of his report. In March The Detail revealed how some victims families’ had warned that they were considering withdrawing support for the ombudsman’s office over concerns about the independence of its investigations. 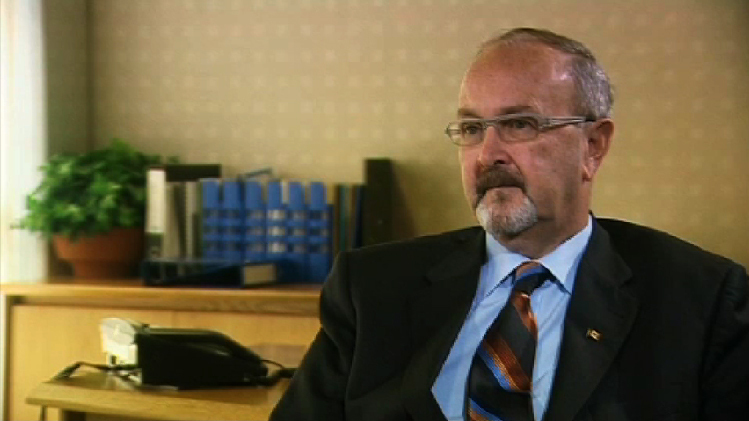 Days later the ombudsman’s chief executive Sam Pollack resigned claiming that its independence had been undermined by “meddling” from senior civil servants. Those claims of political interference are now being investigated by both the Criminal Justice Inspectorate (CJI) and the Department of Justice (DoJ). However the Loughinisland families are also understood to be concerned over the revelations from a witness, who insists she provided police with a detailed description of the UVF getaway driver within an hour of the attack, which police failed to investigate. It is alleged that a serving police officer later handed over the witness’ personal details to a relative of the suspected killer. The families are understood to be concerned that that officer was not charged or disciplined by his superiors, despite the handwritten note containing the witness’ personal details being recovered by detectives. “The families and the ombudsman agreed that it would be unsuitable to publish the report because of other events taking place this week and because the families have asked for a meeting with Mr Hutchinson,’’ he said. It is understood Mr Hutchinson was unable to meet the Loughinisland families this week because of prior personal commitments. Solicitor Niall Murphy said that the postponement had been “unavoidable” but that the Loughinisiland families were anxious to have the report published without further delay.